Hottest Night In Australian History Smashes Records! Home/News/Hottest Night In Australian History Smashes Records! Last night has now become officially the hottest night in Australian history, not just because the all-time national record was broken – but the number of locations that had individual record breaking nights is phenomenal! A large portion of Inland NSW dominated the temperatures overnight, with pockets of South West QLD and North East South Australia helping to accumulate the locations on the list. 6 locations recorded their hottest night ever with the Australian record being broken twice. The reason last night was so much hotter came down to much more widespread extreme heat covering these areas yesterday with light cloud cover coming in overnight and trapping the heat. Hotter air aloft got mixed down and when that wasn’t able to escape, the temperature just couldn’t drop. Natural cooling was expected to allow for a sudden 1 hour drop like normal and prevent a lot of these records from occurring, but even that wasn’t enough! 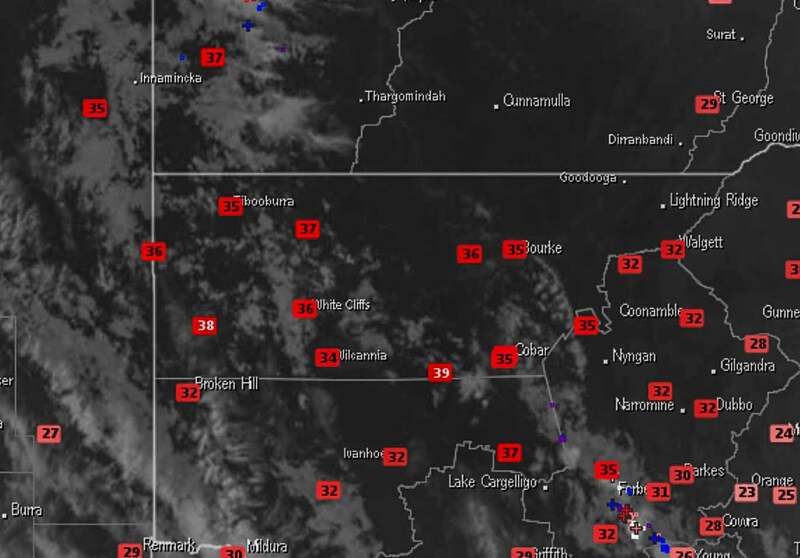 • Noona (NSW) 35.9ºc – NEW Australian Record!! • Borrona Downs (NSW) 35.6ºc – Tied Australian Record!! Weatherzone data at 4am Friday EDT clearly shows a large portion of Inland NSW failing to drop. Noona was still 39ºc at this time! • During this heatwave, NSW has recorded 7 temperatures above 34ºc for highest minimums – 2 prior to last night and 5 last night alone. Prior to 2019, the NSW record was 34.0ºc set in 1994 at Ivanhoe. So the 7 hottest minimum temperatures have occurred this month in NSW history. Along with several others entering the top 10 due to ties. • Tibooburra has recorded its hottest 2 nights ever on back to back nights now. • Condoblin has recorded back to back 31ºc nights for the first time ever. Prior to 2019, the record was 31.5ºc – recorded in both January and February. 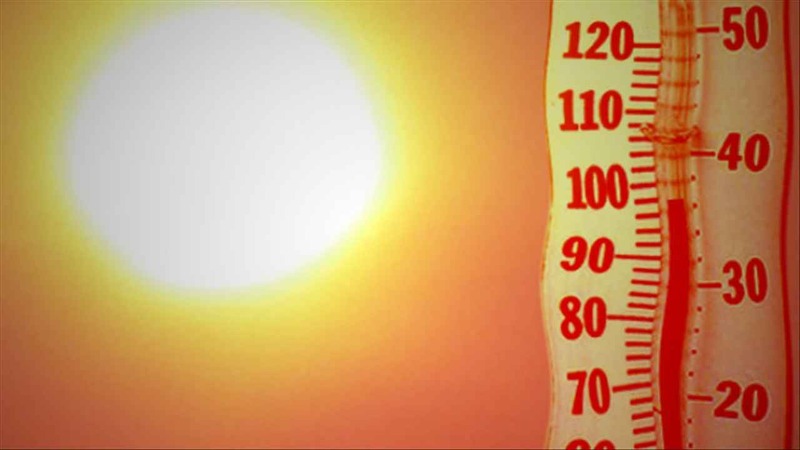 Earlier this month it hit 31.6ºc as a minimum, 2 nights ago the town recorded 31.5ºc. So this month has essentially seen the 3 hottest nights for Condoblin.